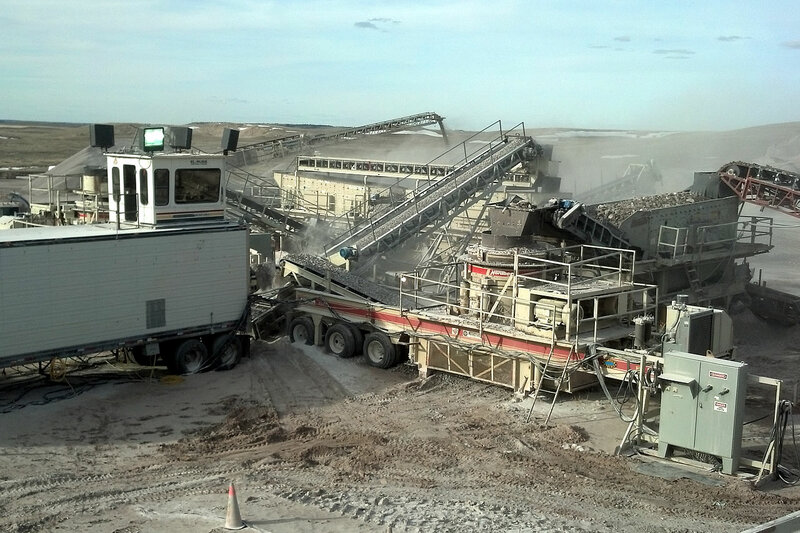 industrial paving & constuction services. 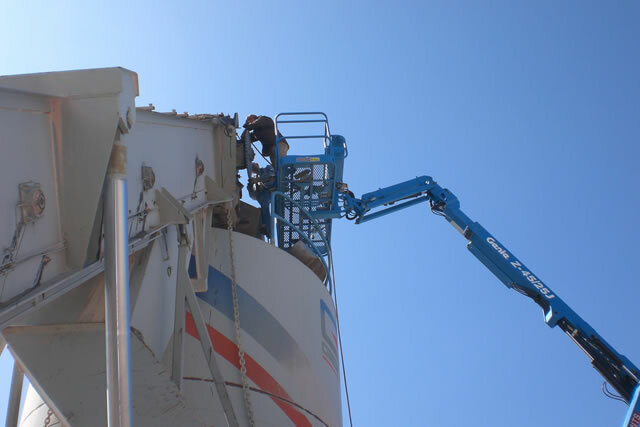 McGarvin-Moberly Construction Co. primarily focuses on highway rehabilitation, maintenance, and reconstruction. 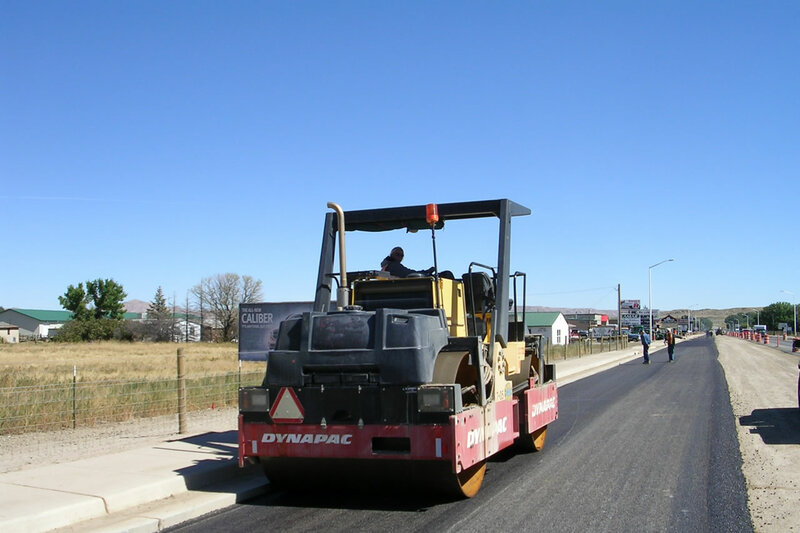 McGarvin-Moberly Construction primarily focuses on highway rehabilitation, maintenance, and reconstruction. 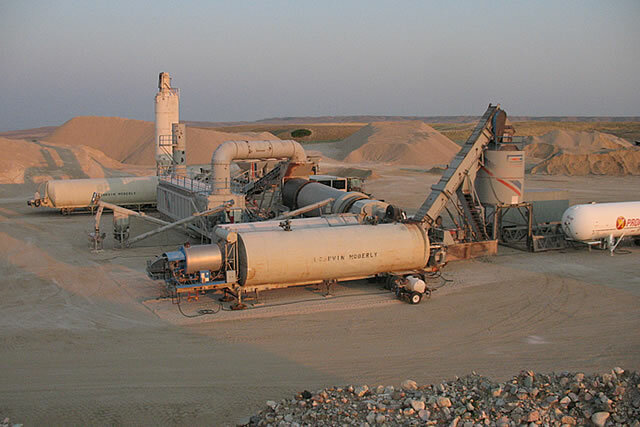 With two mobile paving divisions, one portable rock crusher and a profile/grinding operation servicing Wyoming contractors and the surrounding states. 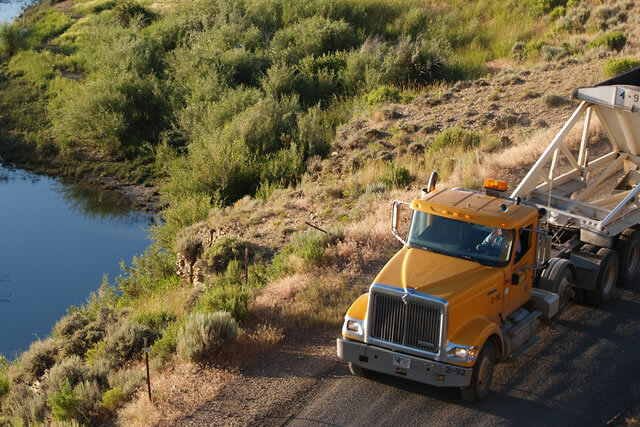 Throughout our companies history we have prided ourselves on having a close cooperative working relationship with WYDOT, the FHWA and their employees. 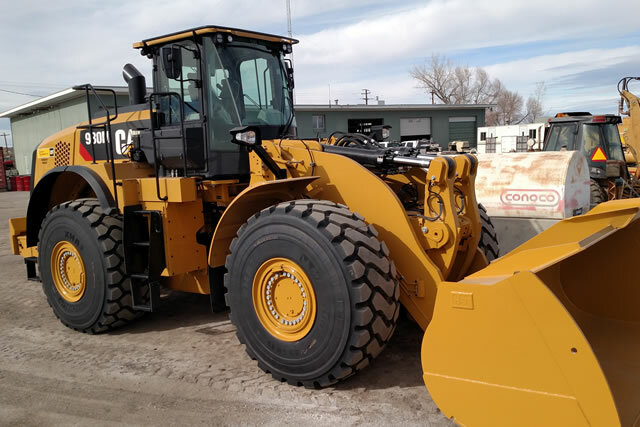 McGarvin-Moberly is also an active memeber of the Wyoming Contractors Association partnering with the WCA on many issues that face Wyoming Contractors today. 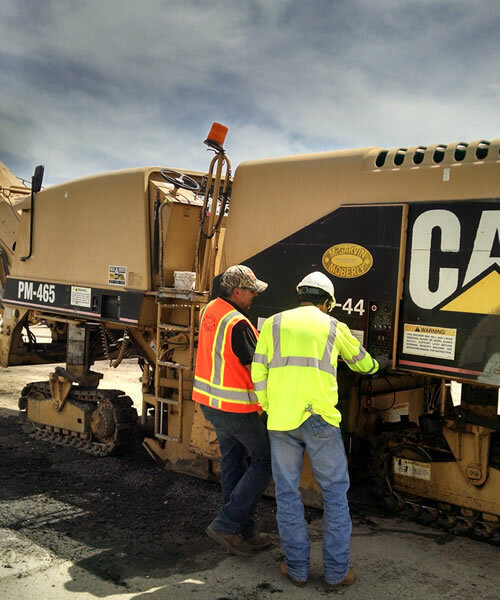 Helping to build a better highway system for the traveling public is a team effort that we here at McGarvin-Moberly Construction focus on and accomplish with the help of the Wyoming Constractors Association, State and Federal Agencies like WYDOT and the FHWA.